If you are looking for a state of the art web site that will drive leads and sales to your business, you need to call Stark Logic today. With over 15 years of experience and over 500 clients, we know what works and how to create a successful web site that drives sales. Stark Logic has helped Anaheim companies with online marketing strategies that are customized to their business. Marketing web sites is a task that requires both a design that delivers a targeted message and a marketing strategy to drive traffic to the web site. A web site by itself will not drive leads or sales. Through the use of different online marketing strategies, our orange county web site design company can create a campaign that will drive targeted traffic to your web site. Then, we can track the effectiveness of that campaign through analytics software. Web Design Anaheim – Go With Experience! The goal of most web designers is to create an attractive, easily accessible and functional website that will convince the visitor to do something. Creating such a website requires good graphic design, easy and intuitive site navigation, logical site layout and good web copy. 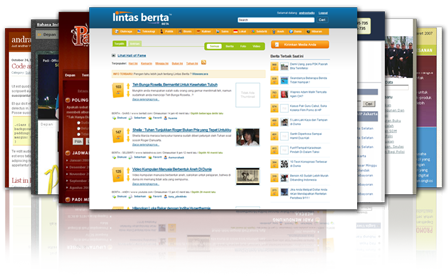 The following suggestions are general web design guidelines. You want the visitor to see you as a knowledgeable information source and/or a reputable business. Poor grammar and spelling will immediately reduce your credibility. Remember that people use the internet to find information. Whether you are selling your own product or recommending someone else’s products, you must first provide valuable information to the visitor or they will click away and find a website that gives them what they what they want.